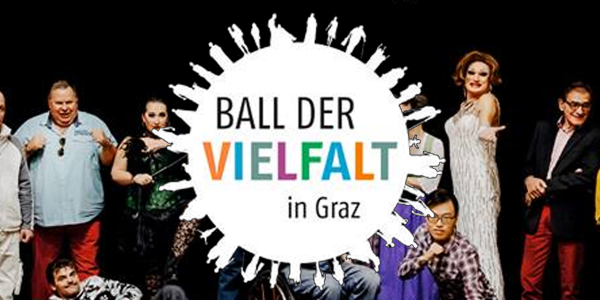 The Masala Brass Kollektiv will receive the visitors of the "Ball of Diversity" in Graz and start a long party night with them! We will play at the presentation of the new programm of the Musikverein Graz. It was an honour to play together with the MusikarbeiterInnenkapelle at the Brassball at the EKH (Ernst-Kirchweger-Haus) in Vienna. Audience and mood have been perfect, thanks to the MAK for organization and invitation! We are playing at "Björn Glühweinstandl" at Omas Teekanne. The Masala Brass Kollektiv traveled to San Donato Val di Comino in Frosinone to the Festival Via di Banda. We enjoyed to party with 18 Badnas for three days! 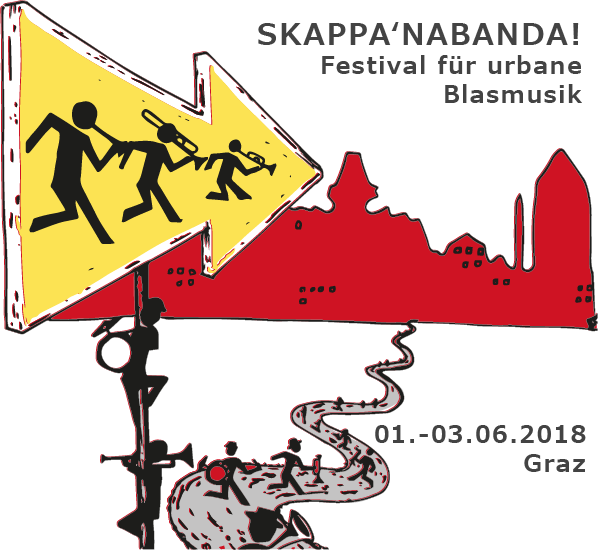 The Masala Brass Kollektiv will put kickers and visitors into a good mood at the European Street Football Festival in the city of Graz. The Masala Brass Kollektiv was on tour through Croatia in celebration of 10-years-jubilee (click here for our route). We had a fantastic week together with lots of street music and a proper birthday celebration. For information and photos of past appearances, visit our Gig archive. Looking for a brass band? Need alternative brass or a musical interlude?